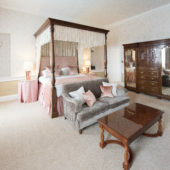 During your stay at Balbirnie, you will be accommodated in of our 31 individually designed bedrooms, all different in style and character. 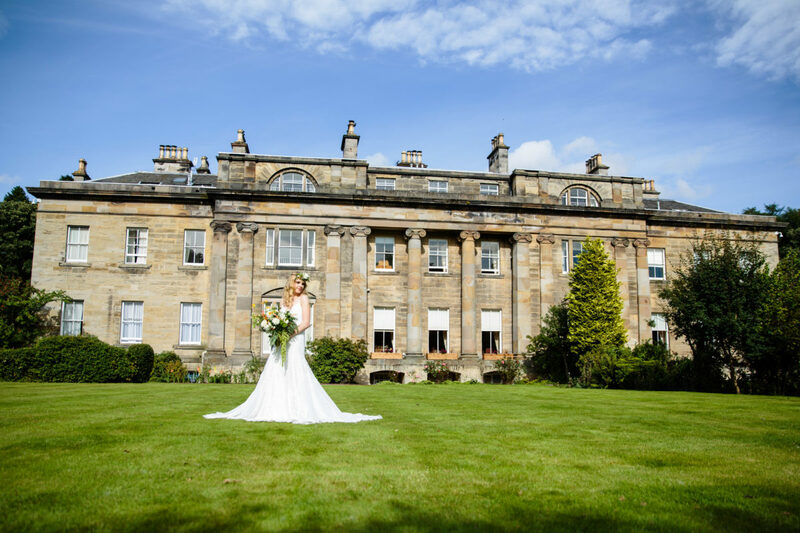 For a special stay you might wish to enjoy one of our deluxe rooms or suites – enormous rooms with large beds and magnificent views over the gardens. 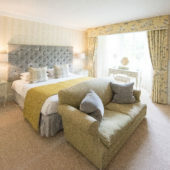 Our classic rooms provide double, twin or single occupancy – each with individual aspect and design but all with the same facilities and comforts. 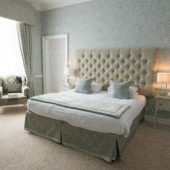 Book with us directly on our website with confidence in the knowledge that you will receive our ‘best rate guarantee’.